Live and teach in Thailand with one of Thailand's most unique TEFL experiences! 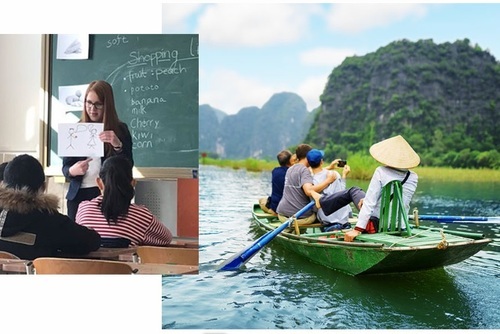 GoTEFL Training & Placement (TAP) Program trains you for a subsidized cost on our university-accredited TEFL International 120-hour certification. 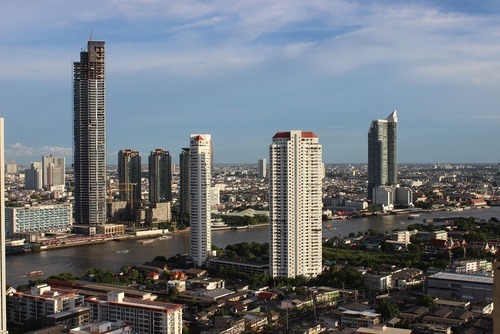 Participation in the course guarantees you a 4-month teaching contract in Thailand. 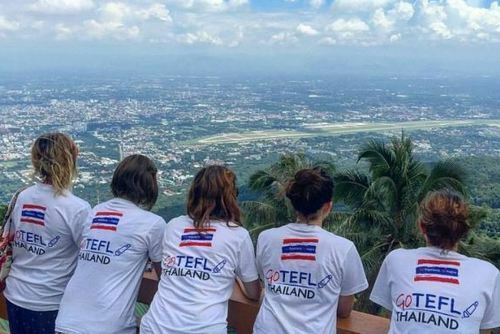 Participants not only rave about the exceptional training they received, but they also form close bonds with their peers who they end up befriending for their stay in Thailand and beyond! Fun training in Chiang Mai, a guaranteed job, and an unbeatable package of benefits. Intakes every March/April and September/October. Lifetime alumni access to job-finding assistance across entire TEFL International network in 20 countries. GoTEFL’s Training and Placement (TAP) Program has been specifically designed to ease your transition in the world of TEFL, with minimal upfront cost to you! 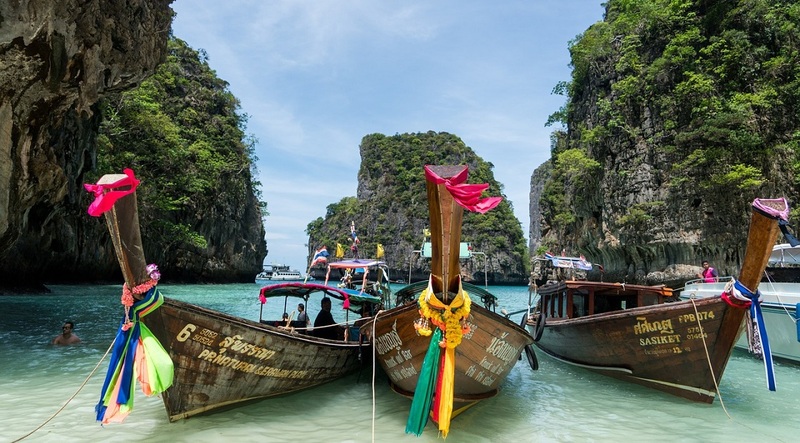 Spend an unforgettable semester in Thailand with a prearranged job and everything taken care of for you, starting the moment you sign up! 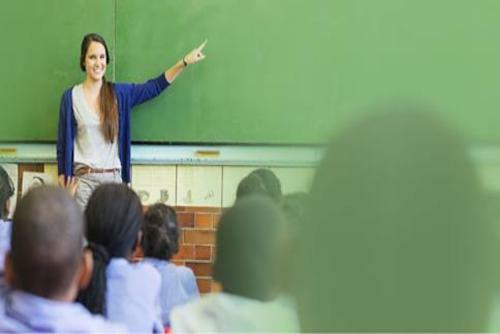 The course is established with the internationally accredited 120-hour in-class TEFL International certification, setting you up for a premium career as an English teacher abroad. The course itself is designed to fully prepare you and set you up for success: including teaching practicum in a real Thai classroom where you will gain practical experience before you start teaching on your own. 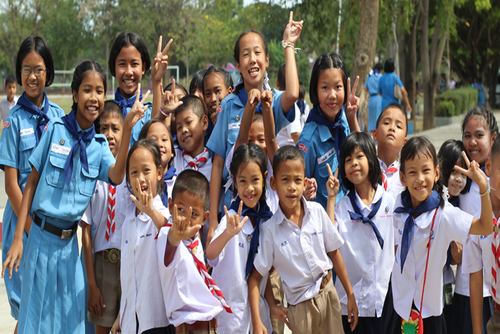 The course also involves lessons of cultural sensitivity as it applies to teaching in Thailand. Job placements are in provincial towns, on salary, with housing provided, curriculum provided, accident insurance, consultant support, and all work visa and work permit paperwork processed for you. Alternatively, you can enroll in one of our monthly courses, and we’ll set you up with several job interviews, with the freedom to choose your school and location. Course content is the same, for full price, and guaranteed job placement is not prearranged for you. 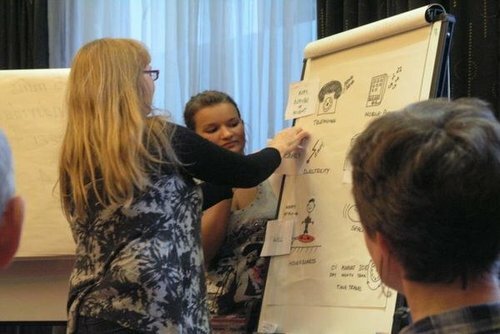 Our training in supervised by TEFL International, accredited, and taught by fully qualified trainers who have had years of experience in the field. My first time living and working as an English teacher in Thailand was made possible through MediaKids Academy. Each staff member was extremely helpful and helped me feel comfortable in a completely different country to me. This program aided in getting all of my documents set up as well as with communicating with the school employees regarding any concerns that I had. I enjoyed teaching through MediaKids because they provided all of the lesson plans that I needed to succeed. I am extremely grateful for this program and for the opportunity to teach in my now favorite country! Have you booked with MediaKids Academy? Please share your experience and submit your review.